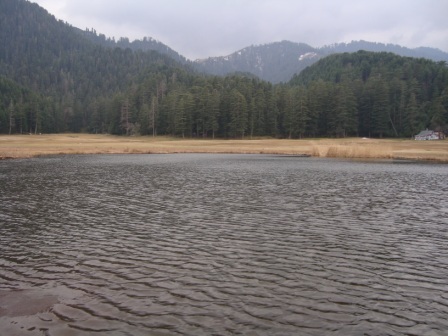 Khajjiar Lake is situated in Khajjiar, Chamba. 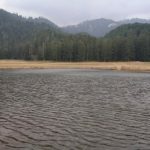 The lake is beset by mesmerizing lush green meadows, thick cedar forests and woods. The miraculous lake never dries out throughout the year. You can enjoy horse rides in the profuse pleasing greenery here. 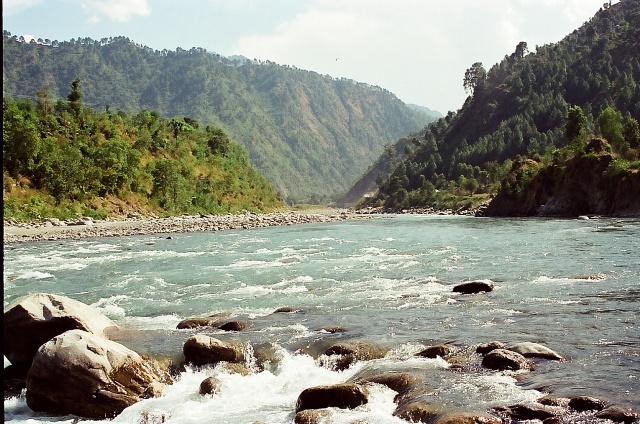 The place is under a beautification process by the state government, since tourists, travelers and localities have littered the place to a great extent. 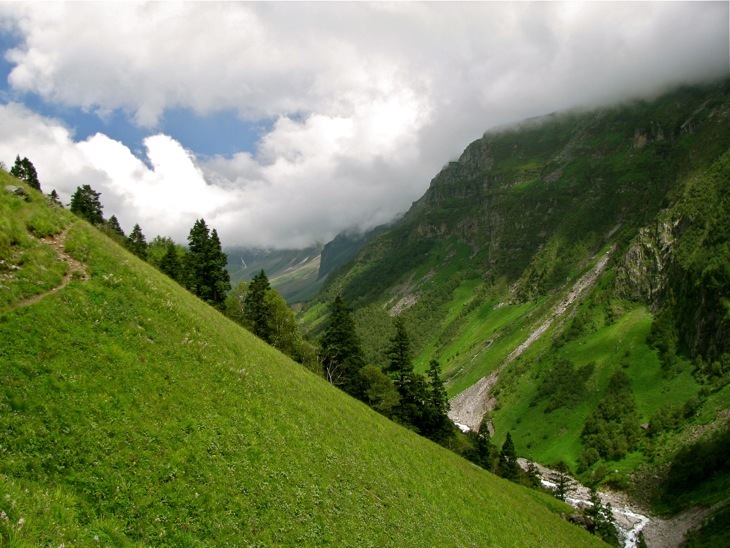 It is situated at a height of around 1,920 m above sea level between Dalhousie and Chamba Town. 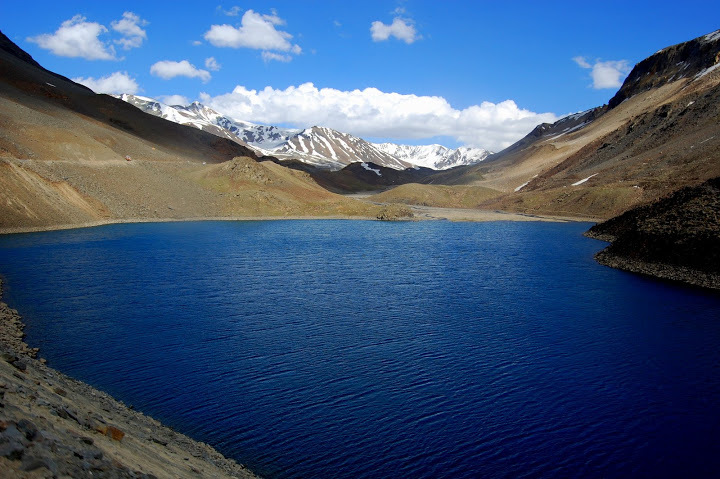 The lake got its name from Khajji Nag, the deity in the temple nearby. 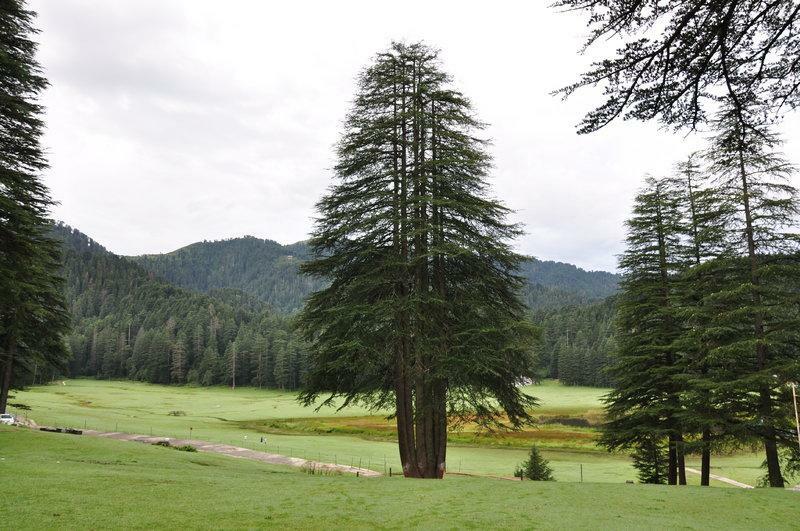 The Lake is simply captivating with the greenery and woods adding to its beauty. Various fascinating spots and recreational activities would definitely fulfill your stay here.